For every heartbreaking moment in Calais, seeing refugees suffer, or hearing them tell harrowing tales of their journeys and the things that made them leave in the first place, there are also humbling and moving moments. Many of them are meeting people who’ve struggled through unimaginable experiences with incredible determination and are still warm and kind, in spite of being shown little kindness here in Europe. 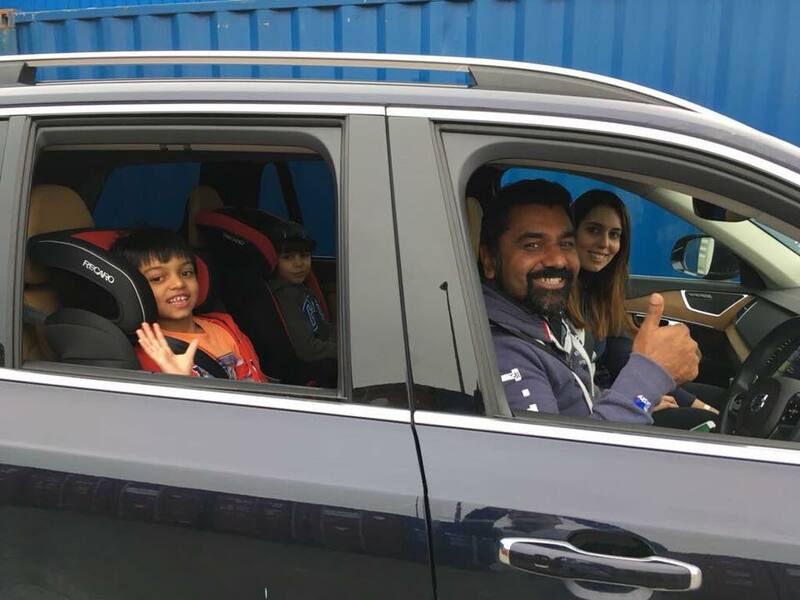 Sometimes it’s people like the Kausars, an amazing family who’ve lifted our spirits this week, by collecting and fundraising and driving a car packed with blankets, waterproof walking shoes, jumpers and love all the way from the UK only to drop them off without fanfare and turn back and drive the five hour journey home. Like a lot of the incredible people who support us, they do this regularly. Thank you to the lovely Kausars and everyone else who made this trip this year. We hope to meet many more of you in 2018. There’ll be a cup of tea waiting for you – just go to www.care4calais.org for details of how to start a collection or volunteer.